Kathy is available for keynotes, workshops, break-out sessions, training and retreats. Does your audience need to hear from someone who can help them change their perspective about how they see themselves and their ability to achieve success? 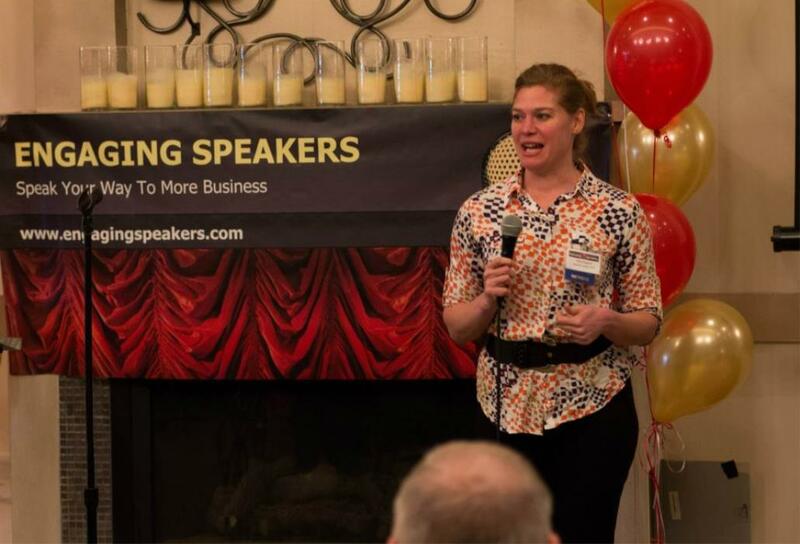 Are you looking for a thought-provoking and interactive speaker who will engage and connect with your audience? Kathryn combines her knowledge and experience in personal growth, and the human energy system to help you, and/or your organization create the opportunity to align with the success you dare to dream. From the stage, in intimate workshops, or one-on-one coaching sessions Kathryn uses techniques that have been shown to help facilitate personal breakthroughs allowing the potential for each participant to align with their success. Prioritize - Learn strategies to help take care of yourself so that you can have the energy for everyone in your life. Perspective - Understand how it's possible to change your perspective and allow others to live the life they choose to create and you can live yours. Catch the VIBE and align with the frequency of your success. Since 2008, Kathryn has lead individuals into a higher vibration lifestyle. Kathryn uses coaching strategies and energy balancing techniques designed to help her clients transform their perspectives and remove blocks, both physically and non-physically. By doing this, each client opens has the opportunity to open up to the vibration of the success they desire. They can do this with the support and confidence needed to step out of their comfort zone and take the risk needed to make it possible to achieve their hearts desire.